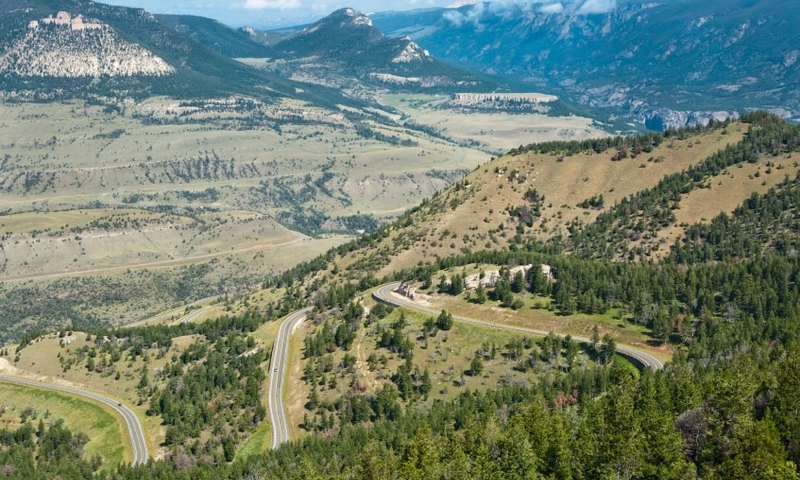 The Chief Joseph Scenic Highway, State Hwy 296 is a spectacular 46 mile drive from Cody, Wyoming to Cooke City, Montana allowing passengers to view the beautiful landscape and abundant wildlife. The Chief Joseph Scenic Highway is an incredible 46 mile drive from Cody to Montana along the Northeastern edge of Yellowstone National Park. Passing spectacular Yellowstone River and Heart Mountain the highway provides a truly unbeatable view of Wyoming. Observe an abundance of fasinating wildlife throughout the scenic drive. The Chief Joseph Scenic Highway, also known as the Sunlight Basin Road, starting just outside Cody, Wyoming, passes breathtaking sights such as the Yellowstone River and Heart Mountain. Keep an eye out for the huge array of wildlife at each turn. The Chief Joseph Highway offers unbeatable views of Wyoming and the chance to view areas of geological interest. The Cheif Joseph Highway, Hwy 296. runs along the Northeastern edge of the Yellowstone National Park. The road starts 17 miles north of Cody off State Hwy.120 before coming to an end at Beartooth Highway. US Hwy. 212. 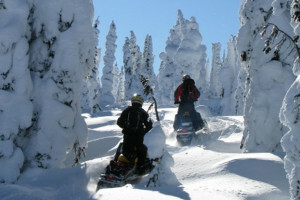 The Highway runs 46 miles from Cody to Cooke City, Montana. Often described as the most beautiful drive in America, there is no shortage of highlights in the awesome scenery. However, views of Beartooth Peak in the distance as the road works its way back North are particularly stunning. 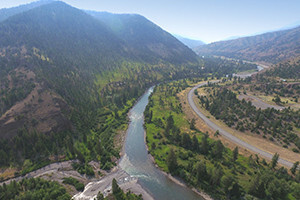 Named after the Native American chief of the Nez Perce tribe, Chief Joseph and his people fled Yellowstone to avoid being forced into reservations. The tribe eventually surrended in Northeastern Montana. Not only is the Chief Joseph Highway a stunning drive it is historically significant and a reminder of the Native American struggle. Try another incredible drive in South Dakota - the Needles Highway. A Jackson Hole landmark, see how this mountain earned its name. Take the Chief Joseph Highway from Cody to Yellowstone, via Cooke City. Scenic drive and wildlife area near Cooke City in Yellowstone.